A passion for EFT always begins with a meaningful personal experience, and introductory workshops are an ideal format for laypeople, healthcare professionals and others to experience the benefits of tapping first-hand in a uniquely supportive group environment. 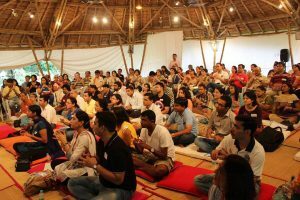 Although not considered training courses by EFT International, introductory workshops are intended to motivate and inspire further exploration and discovery. Introductory classes are often focussed around specific themes like, “EFT for Improved Sports Performance,” or "Tapping for Stress Relief," and can be taught by EFT International Practitioners or Trainers. It is our pleasure to offer you a free, comprehensive and introductory guide to EFT (Emotional Freedom Techniques). 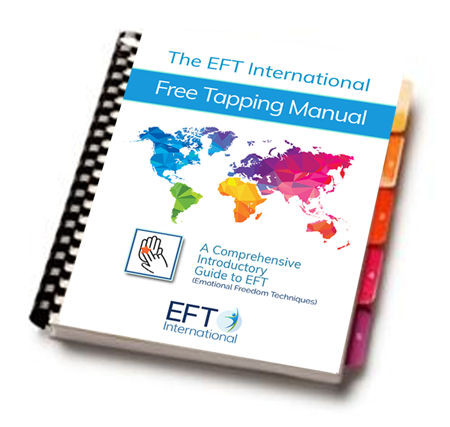 Whether you're considering an EFT training course or simply looking for a better understanding of tapping, the EFT International Free Tapping Manual offers enough tapping basics, how-to skills, questions and answers, and essential Art of Delivery tips to get you started using EFT on your own. Subscribe and receive a link to your free .pdf copy. As a subscriber, you'll receive notification of future updates and supplements to the manual as well as access to the EFT International Community Newsletter. We respect your privacy, and you may unsubscribe at any time. 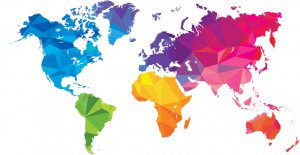 Please Note: The EFT International Free Tapping Manual is introductory in nature – a comprehensive beginner's guide – and not a replacement for hands-on EFT training. It does, however, provide a rich beginning for people wanting to explore and experience the benefits of EFT (Emotional Freedom Techniques).